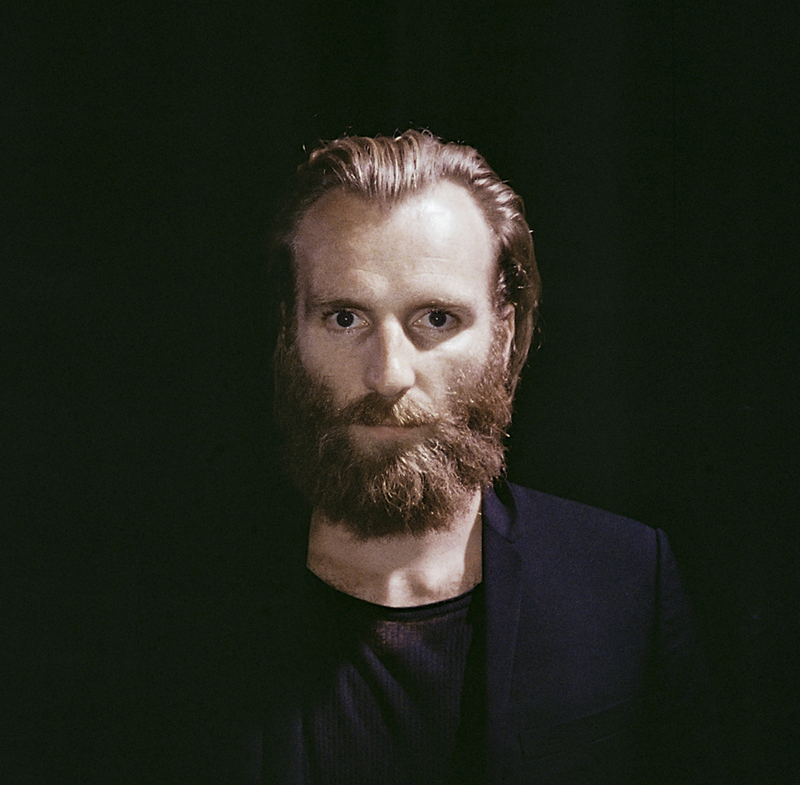 Following the release of new EP 'Threshold of Faith' last week, Australian-born, Iceland-based composer Ben Frost now announces his new album. 'The Centre Cannot Hold' will be released via Mute next month, and just like the EP, it was produced by Steve Albini. The title track of 'Threshold of Faith' will appear as opening salvo on the record, for which a new video is now released. Watch below - made with documentarian photograph Richard Mosse and cinematographer Trevor Tweeten. Ben Frost performs at Le Guess Who? 2017 together with a.o. Pharoah Sanders, James Holden, William Basinski, Grouper, The Bug vs Dylan Carlson of Earth, Liars, Gas, Jenny Hval, Moor Mother, Yves Tumor, and many more.